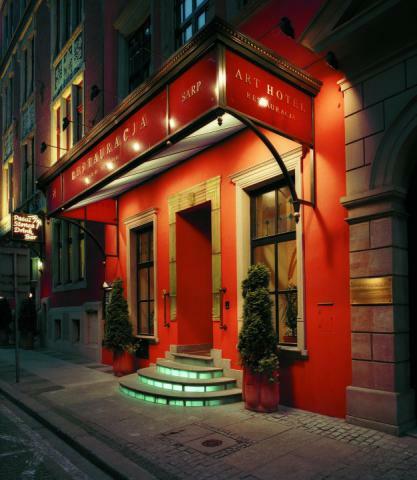 Art Hotel is located in the cosy street in Old Town. There are many available butiques, galleries, antique shops, a few hotels and many restaurants in restored buildings along Kielbasnicza street. The beautiful Market Square is only 150 metres away where you can be entertained by over a hundred restaurants and clubs, which are full of various night life activities, as well as theatres, galleries and museums. 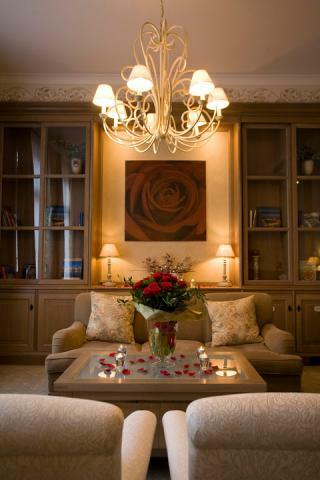 Our Cosy and elegant interior is combined with modern architecture, renaissance and new gothic style. Art Hotel is unforgettable and unique thanks its warm atmosphere, we offer comfortable rooms and a fully-qualified and experienced staff. 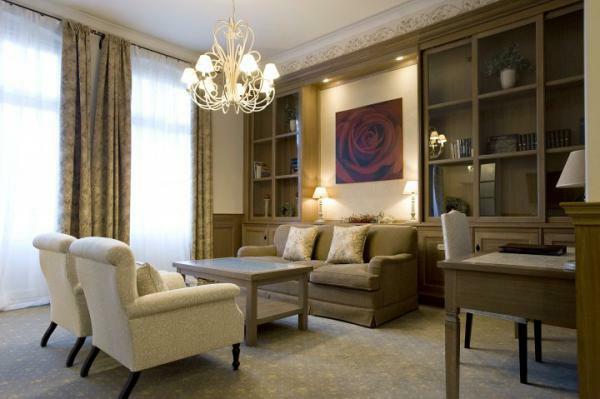 146 Guests can be accommodated in 80 rooms. The rooms located on the four floors and each has its own climate. 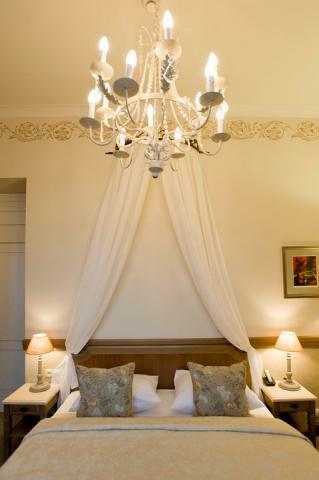 The stylish, romantic, comfortably furnished rooms provide the dream conditions for both working and for rest. We offer single rooms and double rooms. We have one room for the disabled. It's possible to accomodate a family with a crib. 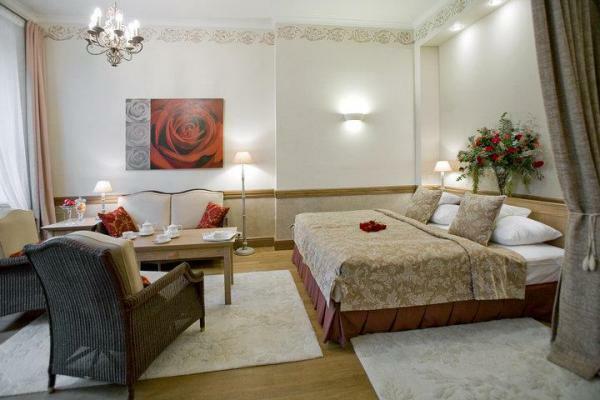 Each room is furnished with bath - room with bath or shower, mini - bar, TV SAT, telephone and free access to the Internet. The hotel is non smoking place. Smoking is permitted only in designated rooms. In the glass Sun Passage there is a Drink Bar and a Fitness club (for hotel Guests it is free of charge). An underground garage assures safe parking in the city centre. Complimentary internet access in whole hotel – Wi-Fi network. 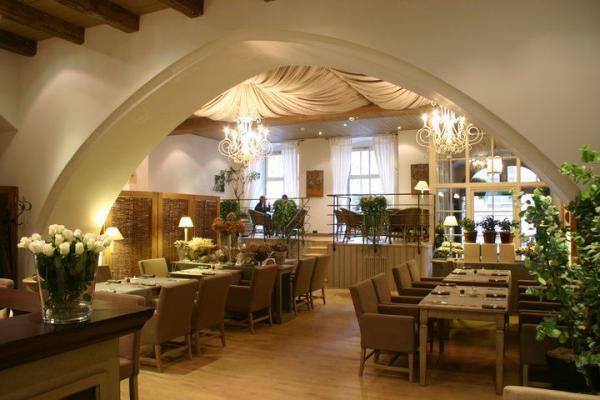 Wrocław offers many interesting options for any food lovers. 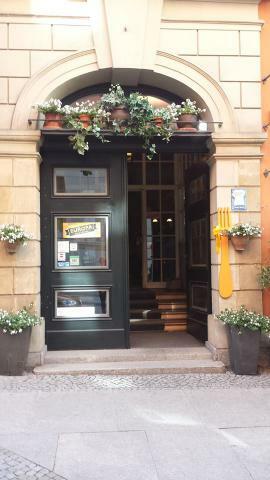 Just on the Kiełbasnicza street you may find one of the most interesting restaurants in Wrocław. This kingdom of dishes and tastes surrounded with a beautiful and romantic interior design carries the name of the Art Restaurant and Cafe. This restaurant offers the finest meals, serving the very well prepared meals up to a professional standard to satisfy anyone;s appetite. Sun Passageway conference room – the biggest of our conference room, situated on the ground floor inside glazed Sun Passageway, has a seating capacity of 150 people and professional sound is provided in. In the middle of mentioned Sun Passageway there is an original trunk with lush vegetation. 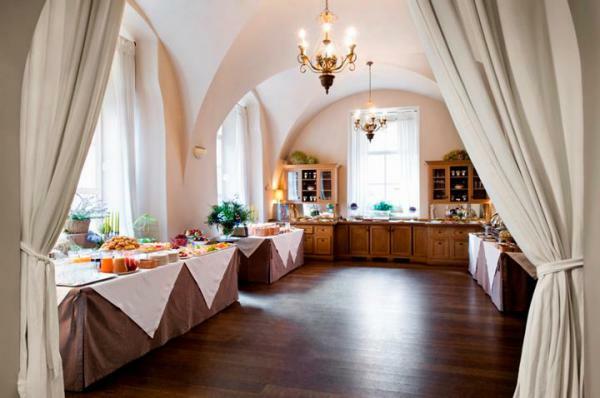 Conference rooms on the first floor – with common hall (beam with vegetable motifs from the XVIII century) where you can organize few conferences at the same time. In season we provide summer garden on the terrace with chairs, tables and sunshades. Kominkowa conference room for 70 people. 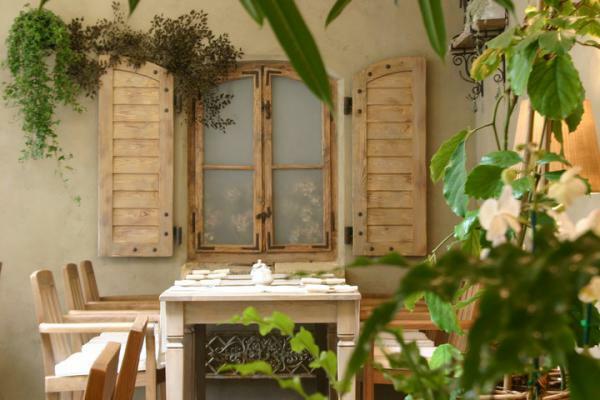 Sarp conference room has a seating capacity of 40 people, with wooden beams and frescos. Wooden floor in original period arrangement. Stiuk conference room for 30 people. It is worth attention its location and restored ceiling stucco style with hidden satirists’ faces. Kameralna conference room for 10 people. The hotel offers massage services - reservation required. Hotel guests receive a 20% discount.